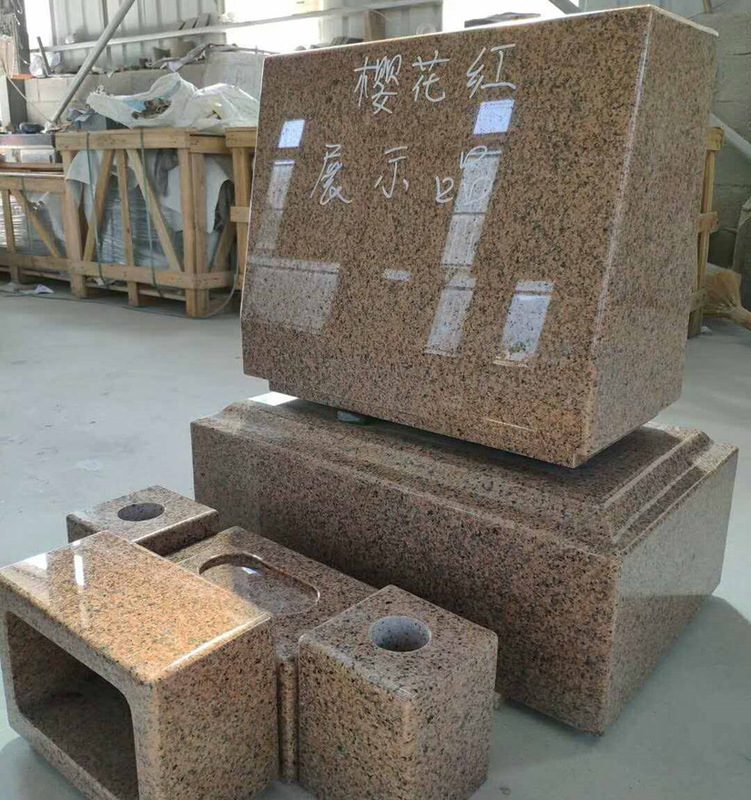 China Aurora granite for tombstones. 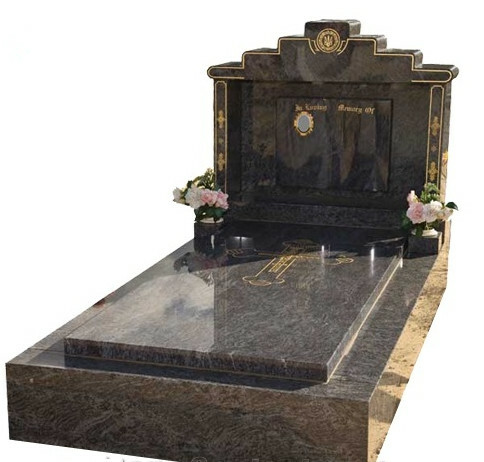 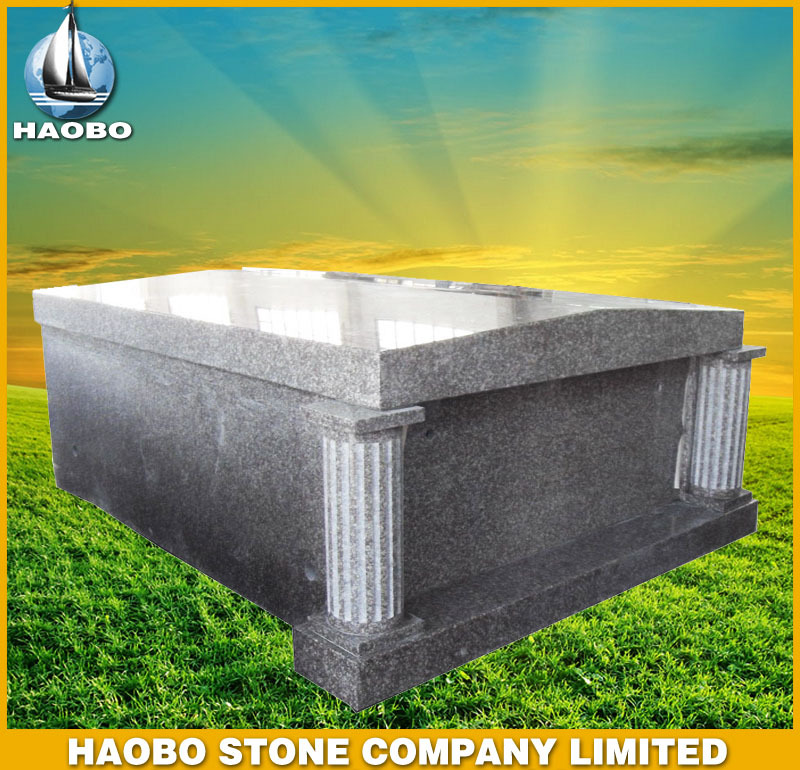 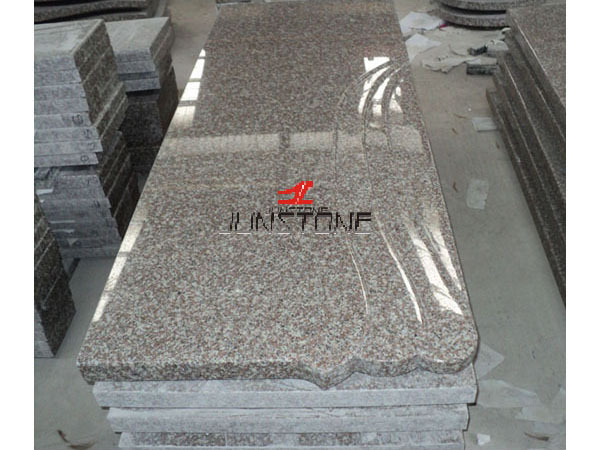 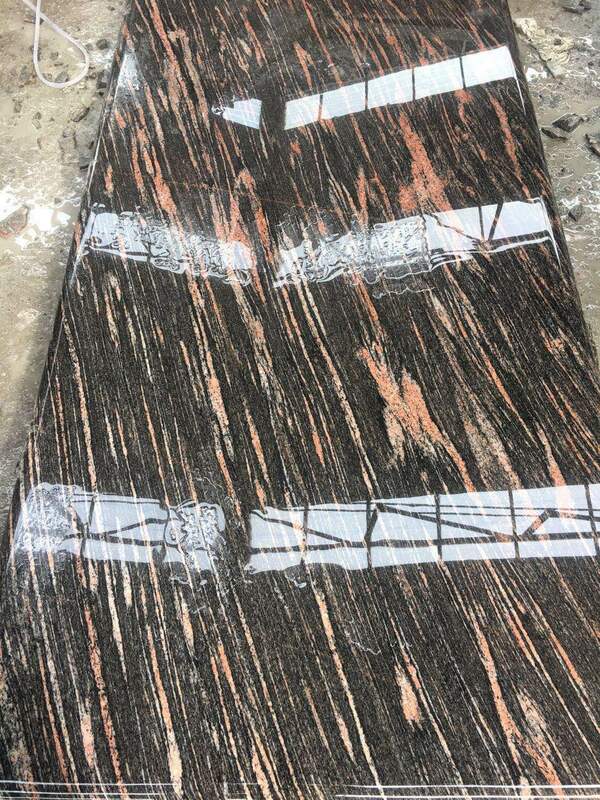 China Aurora granite tombstones is Granite Tombstone from China, welcome to buy China Aurora granite tombstones with good quality and price from China suppliers and manufacturers directly. 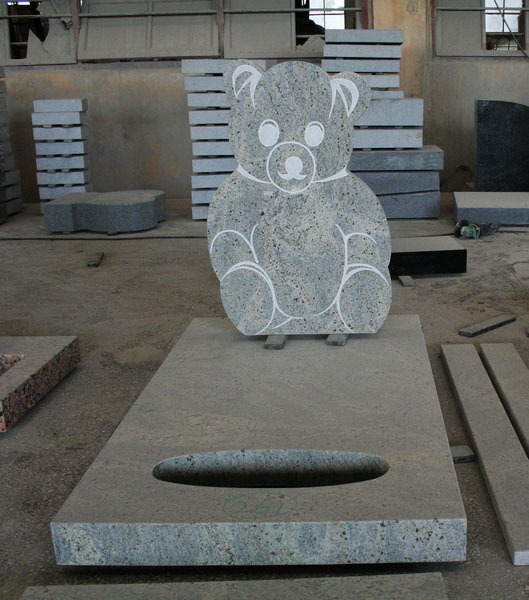 Xiamen YoYo stone is one of leading professional manufacturer and exporter of natural stone products in Xiamen China.